Sweet Lake Sentinels • Toon onderwerp - Introducing: The All-star NOVA Warhammer Live Team! Introducing: The All-star NOVA Warhammer Live Team! 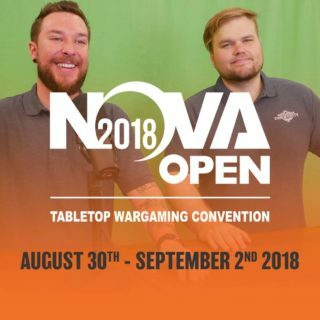 The post Introducing: The All-star NOVA Warhammer Live Team! appeared first on Warhammer Community.